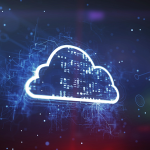 As new trends such as 5G and edge computing put more strain on data centres, the race for efficiency, reliability and scalability continues. 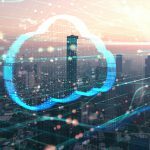 To help data centres effectively address their physical layer-related challenges, Nexans launched new cutting-edge solutions that include LANsense AIM software for network monitoring, LANmark ENSPACE high-density fibre solution and Slimflex Cat. 6A high-density copper solution. LANsense monitors, manages and optimises network capacity remotely and more efficiently. Data centre managers can trace circuits end-to-end, flag disconnects, find available rack space and make sure redundant and load balancing circuits are connected. In a modern data centre there is limited space for passive cabling. LANmark ENSPACE solution increases the number of connections in 1U by 50%. ENSPACE panels come with three individual sliding trays per ‘U’ allowing 144 LC connections in 1U and up to 576 connections in a 4U. 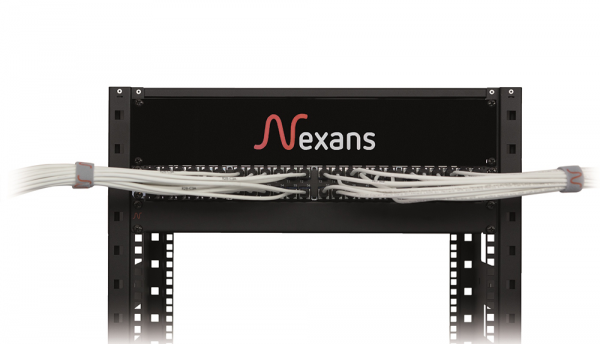 Nexans’ Slimflex Category 6A solution saves up to 50% space in data centre installations. This new copper range consists of a 48-port panel, Slimflex cords and Cat 6A connectors. Once installed the result is a neat and cleaned up high density installation. For more than 50 years, Nexans flagship TITANEX cable range has been recognised as the industry-leading solution for all mobile and fixed installations in industrial environments, including data centres. The power cable is highly robust but flexible enough to cope with the restrictions of a data centre. It withstands high operating temperatures up to 90°C and has excellent mechanical resistance to impacts. TITANEX is easy to work with, even in large cross sections. The cable can comprise up to 36 cores, with 1 to 630 mm² cross section.